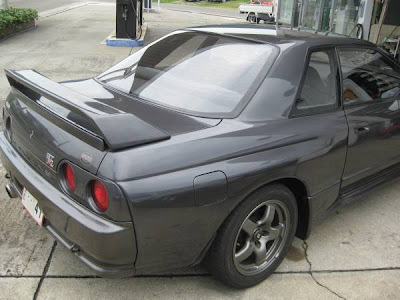 When I was just looking for any other Nismo R32's for Show or Display, I ran across this car - #331. 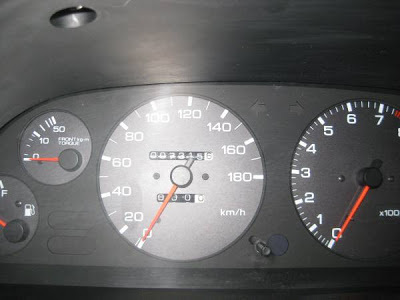 If you want to talk about a low mileage 1990 car, how does 7400 km or about 4500 miles sound? Pretty low. The starting bid on the auction is 3.3 million yen. Even with the current better rates, its still about $36,000 US. Let me know if you are in the market for one with this low of mileage. 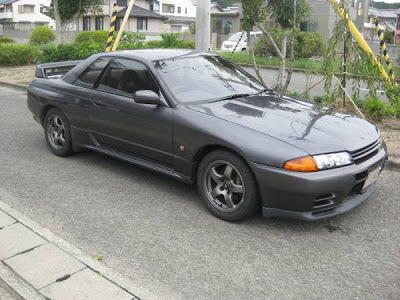 I can help you import it to the US under the Show or Display exemption. It says 7315km. They probably put a couple km on since then. Looks pretty clean, and new. As it should with 7400 km. Wow. That's more fresh than BNR34s out there!